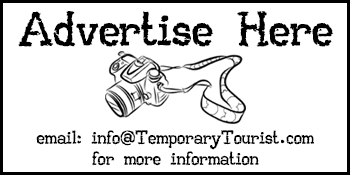 You are here: Home / Theme Parks / Walt Disney World / Hollywood Studios / The Changing of the Seasons at Magic Kingdom, It’s Fall 2013! The Changing of the Seasons at Magic Kingdom, It’s Fall 2013! I miss the midwest, for several reasons, but mostly I miss the seasons. A fall afternoon in Kansas, Missouri, Nebraska and Colorado are just about the same. A Crispness to the air, oranges, reds and yellows surrounding you in natures color show. The smell of fireplaces, rain and baking filter through the air. Yes Fall is my favorite time of year, and down here in Orlando, FL at Walt Disney World you just don’t get that Autumn from back home, but we do get the changing of the seasons in Magic Kingdom. You see there are three “seasons” inside of Magic Kingdom, Regular or Plain Main Street USA, Halloween or Fall Main Street USA and Christmas or Winter Main Street USA. And as of two days ago, we have entered into the Fall/Halloween 2013 Magic Kingdom Season. And it is GORGEOUS! I LOVE all the Mickey Wreaths, Garlands and Halloween Decorations. It is early, and some people think that Disney shouldn’t be decorating for the fall and Halloween so early. That since the first day of fall isn’t until 9/21/13, WDW shouldn’t be so quick to change it’s season. Well I have to say I completely Disagree with that train of thought. Let’s look at the dates, Mickey’s Not So Scary Halloween Party starts 09/10/13, 11 days before the official start to Fall. And what would a Halloween party be without the fantastic decorations in place? Historically, we group September into Autumn. Remember in school, learning about the seasons? September was a Fall month. And if you ask the folks in Northern US states when their leaves start changing, you will hear first part of September. 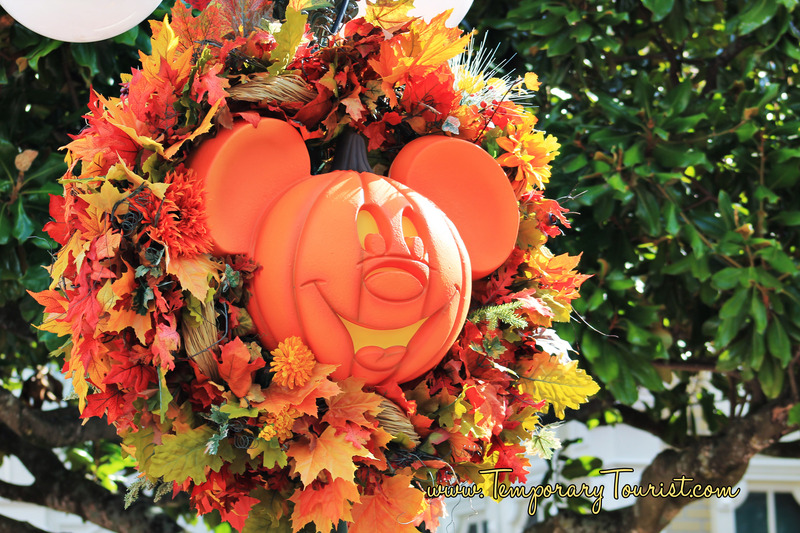 But my number one reason for why I am ok with the timing of the Fall or Halloween Decorations coming out on Main Street USA at Magic Kingdom, because it marks the start of the slow season! It means the parks are empty, It means I can enjoy the reason we moved here. It means the store shelves will have maple syrup, milk and other grocery staples on them. So what does Magic Kingdom look like today? 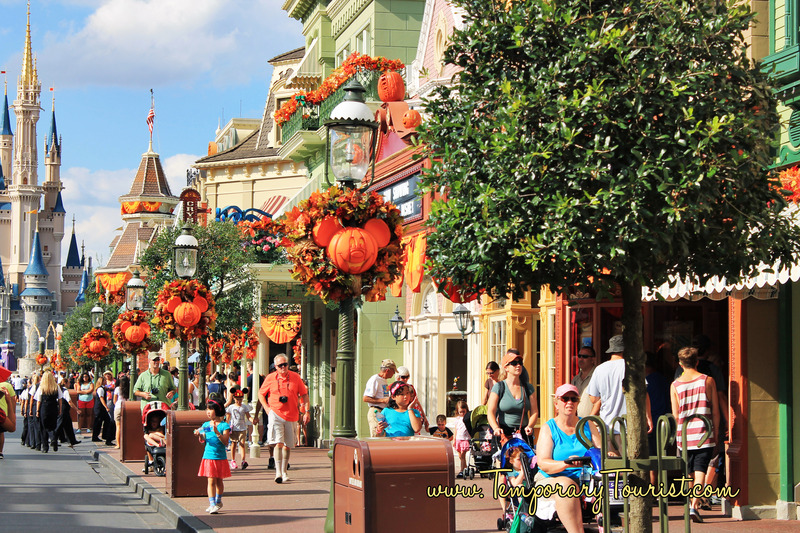 Well here are our photos from 8/28/2013 of the Beauty of Halloween and Fall on Main Street USA.